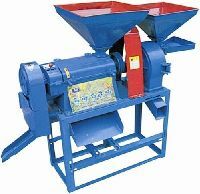 Rubber Roll Size : Diameter 6.5"; Width 4"
Our Rice Mill Blower is designed and developed after precisely understanding the milling needs of varied customers. 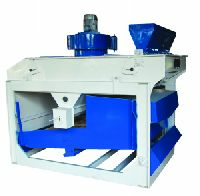 It is designed in conformity with the norms set by the industry. 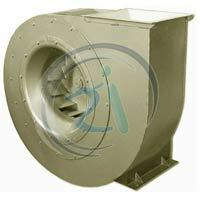 Rice Mill Blower has a rugged construction. 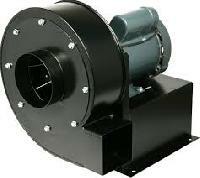 It is perfectly suitable for low, medium, and high-pressure rice blowing applications. 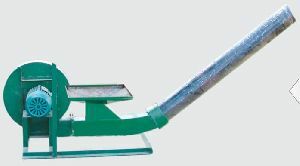 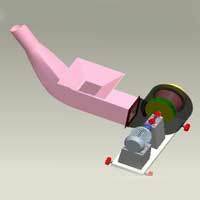 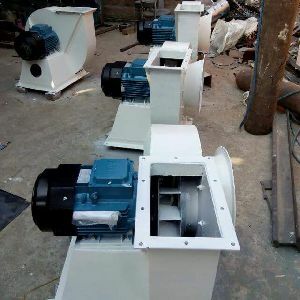 Rice Mill Blower is easy to install and operate. 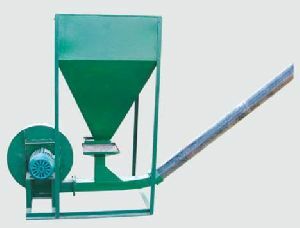 It has long functional life as well. 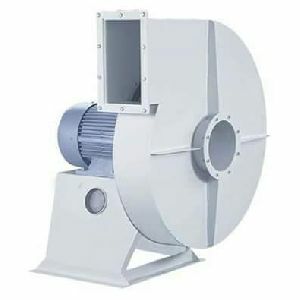 We are an eminent name in the market as leading manufacturer, exporter and supplier of high performing Rice Husk Blower. 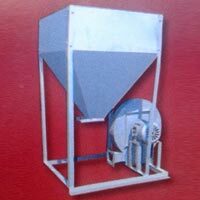 Our offered blower is tremendously demanded in food processing industry and highly efficient for separating the husk from the shelled rice.